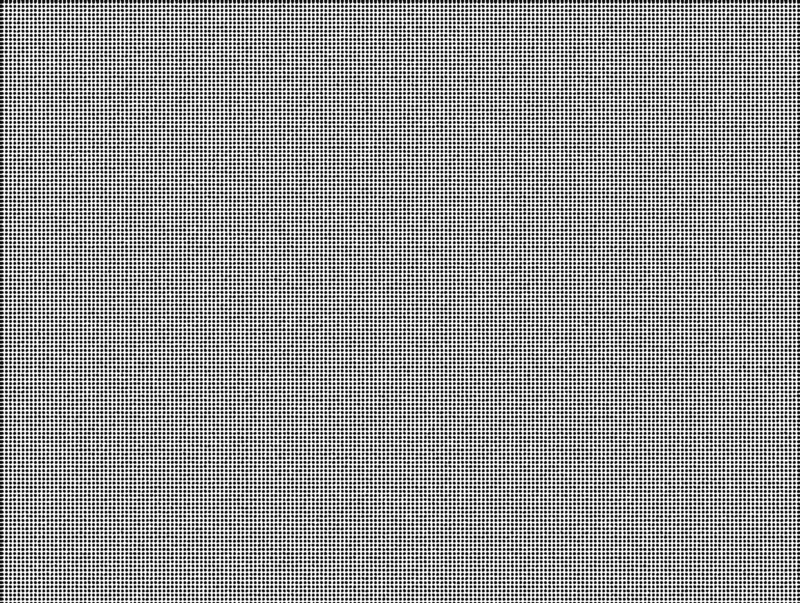 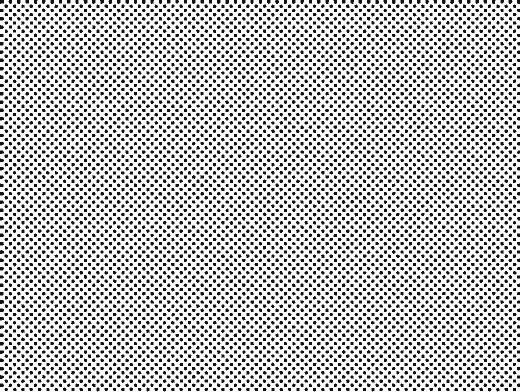 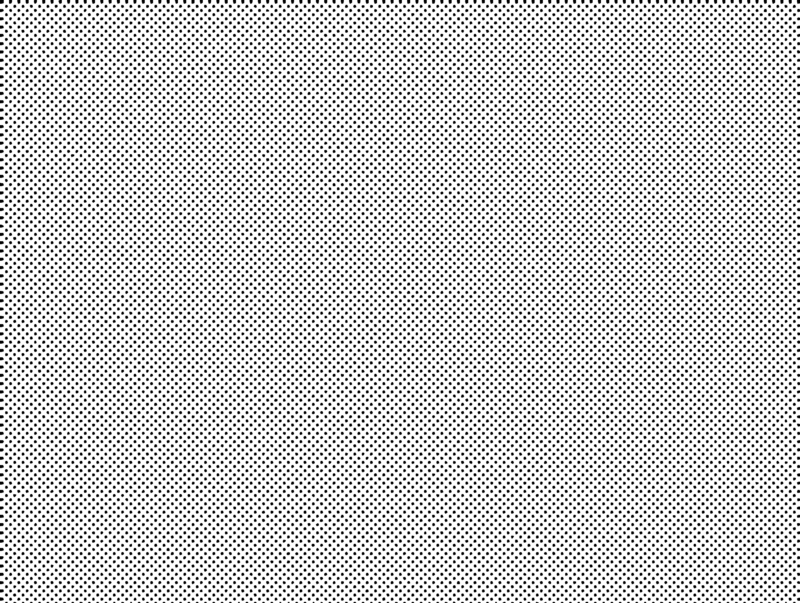 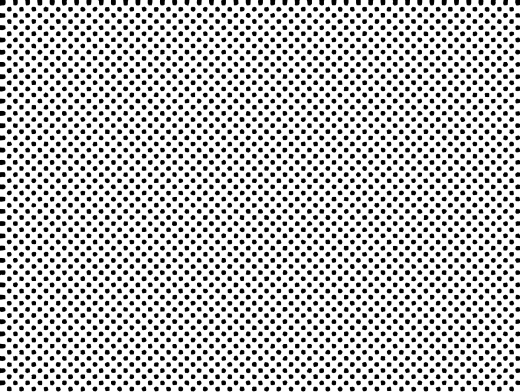 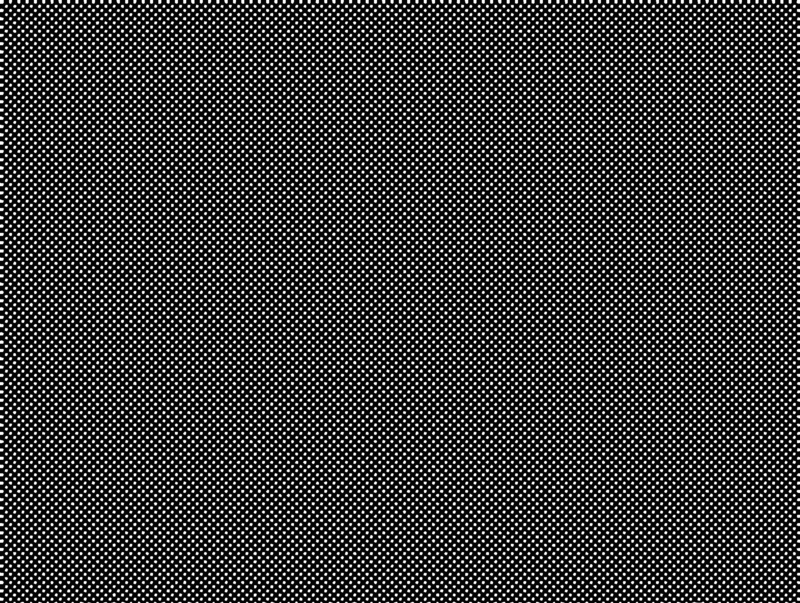 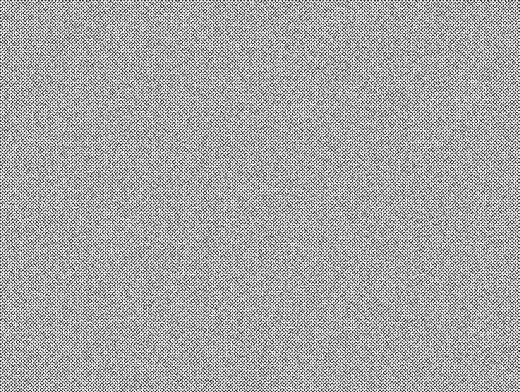 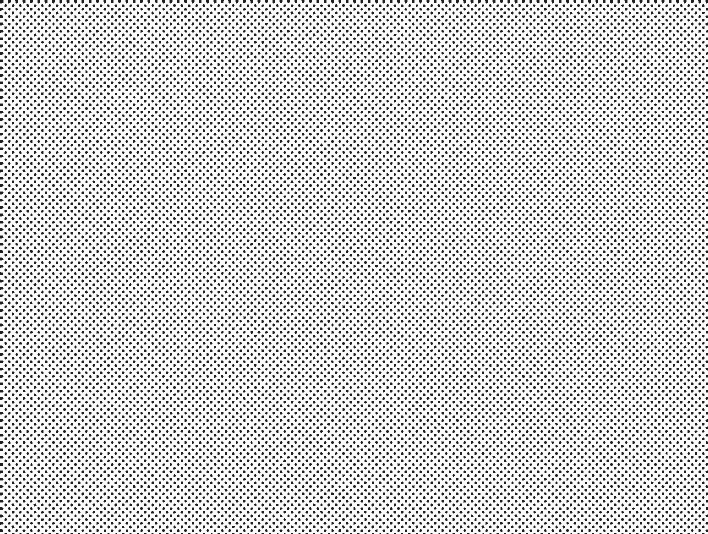 TINT005 is a large halftone tint pattern which is applied to a new layer and fills the entire canvas and comes in 3 versions. 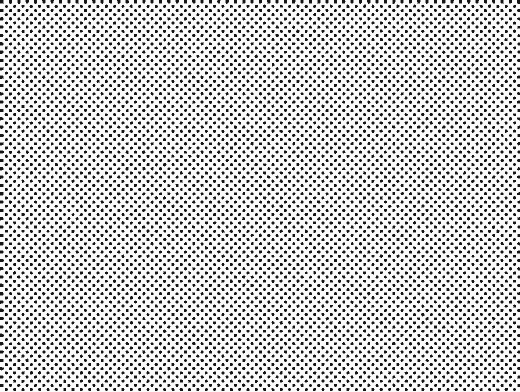 Results are imperfect due to the loose vector tracing which provides a nice organic feeling, each dot is approximately 8 pixels in diameter but the shape varies from dot to dot. 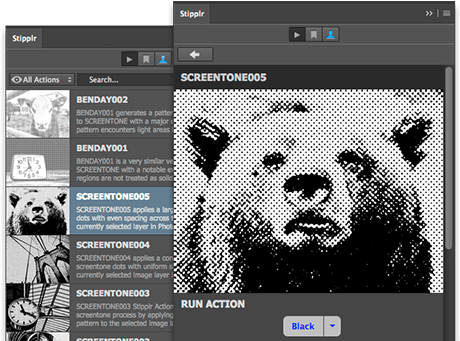 All vector shape data is saved to a Smart Obejct for easy manipulation — tints can be rotated to 30°, 60° or 75° etc. 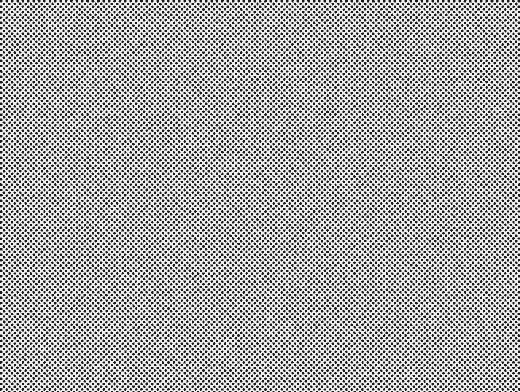 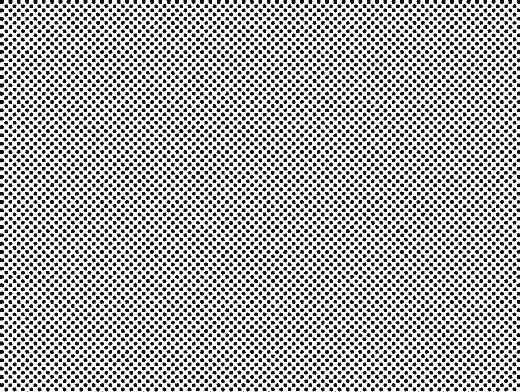 The tint may also be scaled down to simulate a much denser tint halftone — for larger dots we recommend using larger tint actions.